Marina Alex came into the week nervous returning to New Jersey for the U.S. Women’s Open at Trump National Golf Club, Bedminster. She leaves after four rounds as the low American player. The 26-year-old ended her fourth U.S. Women’s Open with a 2-under 70 to finish at 4-under for the week and in a tie for 11th. Alex did so with the pressure of being the only player from New Jersey in the field and in front of her whole family and fans from the Garden State. Her bogey-free 70 on Sunday included two birdies on holes No. 4 and 12. On Saturday, Alex was five-over on her round through her first six holes before rebounding to shoot a 1-over 73. 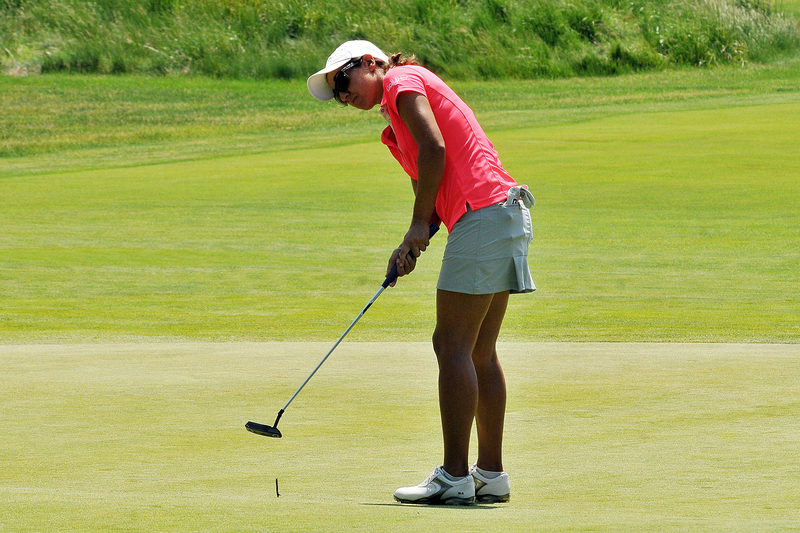 Alex, a former Junior Tour Player who played out of North Jersey Country Club, grew up in Wayne, N.J. She’s been in four previous U.S. Women’s Open’s, missing the cut two times and finishing 20th in 2015. 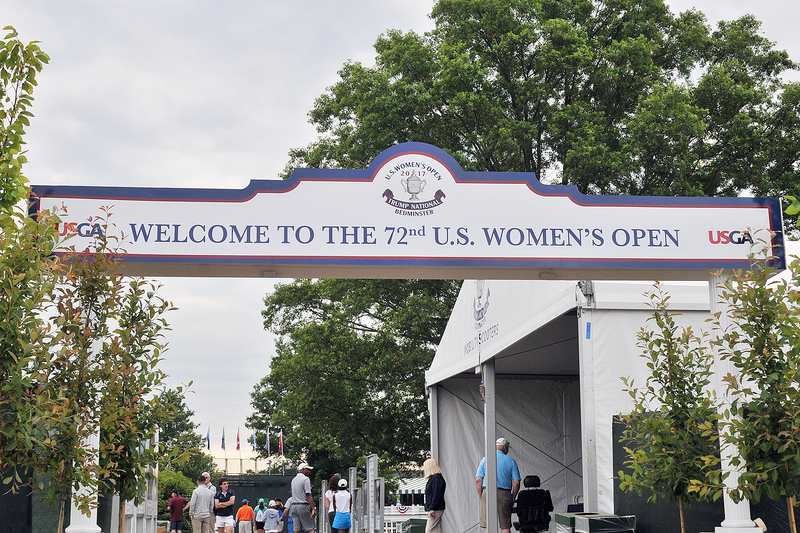 This is the first U.S. Women’s Open in New Jersey since Plainfield Country Club last hosted it in 1987. The Championship has been held in New Jersey seven times.